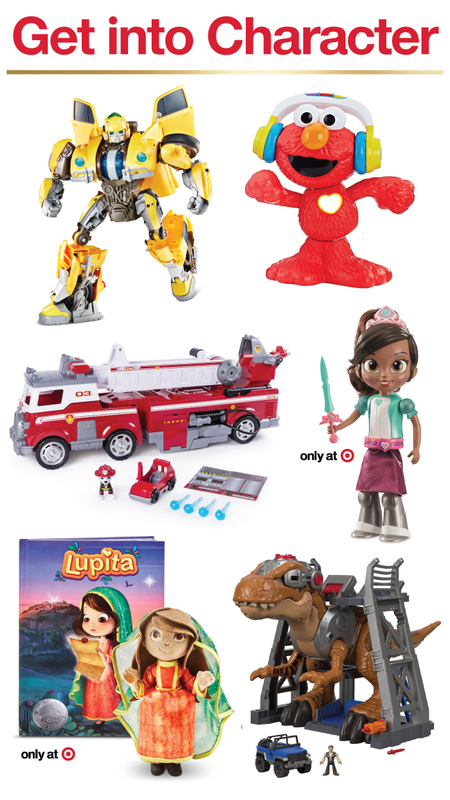 Target Expands To Offer More Then 2500 NEW Toys! - Check It Out! 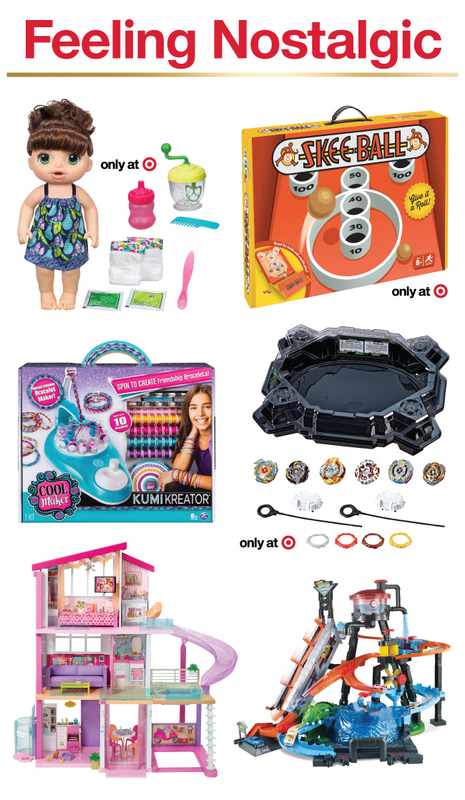 Target Expands To Offer More Then 2500 NEW Toys! – Check It Out! Oh, the suspense! These gems will keep the kiddos guessing—and loving every minute. 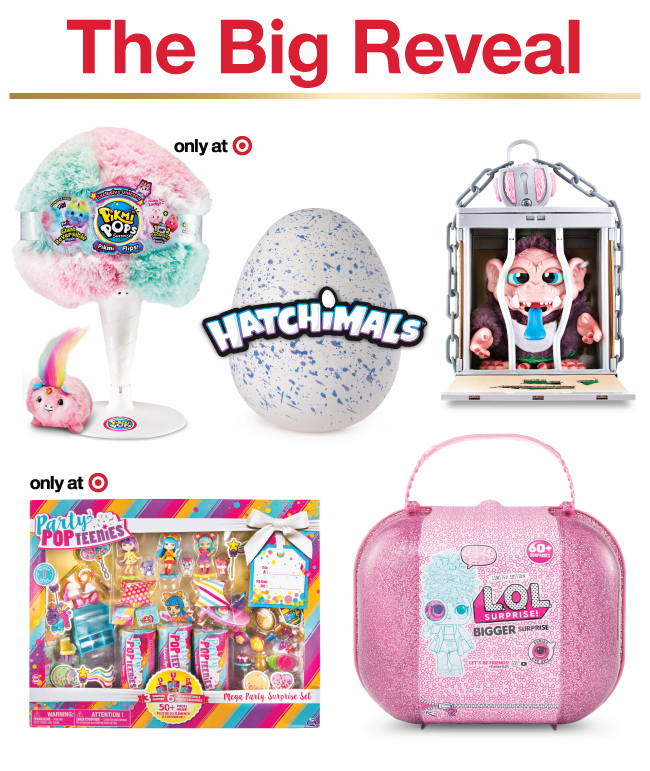 Stay tuned for a fun surprise from Hatchimals! Childhood faves of the past are back…and even better than you remembered. Playtime has never been so fun. Robots, Batmobiles and high-tech pets, oh my! Say “hi” to some familiar faces and soon-to-be favorites.